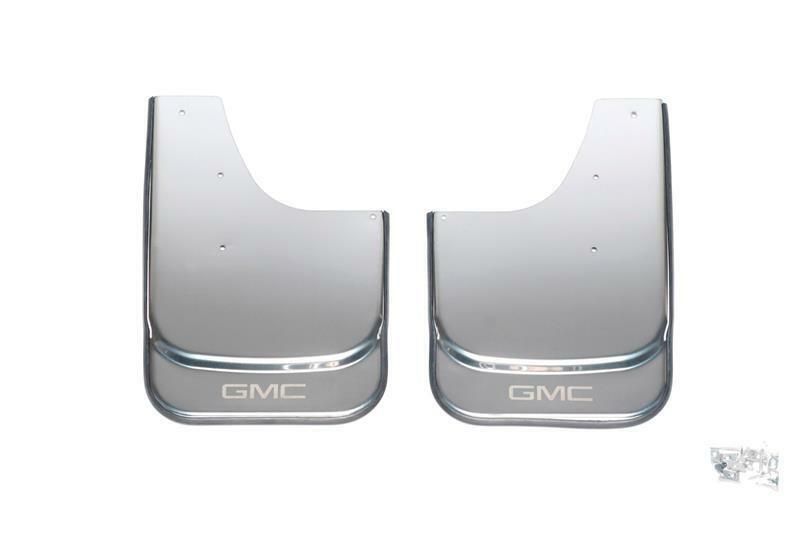 Putco GM Branded Stainless Steel Mud Flaps UNIVERSAL - Dezod Motorsports Inc - Home of the automotive performance enthusiast since 2002. Stainless Steel Wax Coated Mounting Hardware. The ONLY Mud Flap like it in the industry. 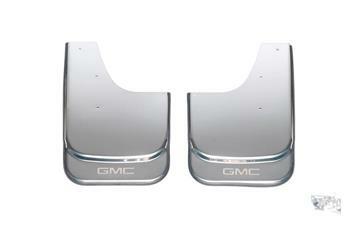 Each kit includes a custom GM Licensed etching.